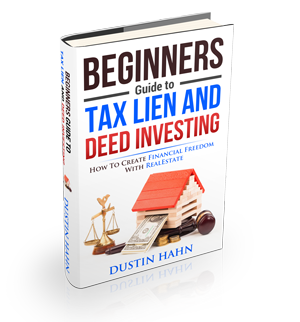 What is an Attorney’s Lien? What is an Attorney’s Lien? It is a judgement placed on an individual property in order to recover the lost revenue from failure of paying a bill or taxes. And if the debt is still unpaid, the lien holder or the Attorney has the power to liquidate the lien asset to raise the funds being owed. Now there are two types of attorney’s liens: A charging lien and a retaining lien. A charging lien is a means for an attorney to claim the money incurred in a specific action suit. The attorney has the right to a percentage of any judgment that has been acquired for the client through the lawyer’s services. Since there are judgments that can be large, it is common for the lawyer to file a tax lien against it before the money is granted so as to ensure that they will receive the amount of money they’re due. This also grants the attorney to receive his part ahead of the client. Meanwhile, a retaining lien allows a lawyer to claim all of the property that a client may be given possession of on the course of the lawsuit. This type of attorney\’s lien is common in high-profile divorces where money, real estate, and other worthy personal belongings are awarded to a client. Until the attorney is paid fully for his services, he may keep a portion of the property to pay for the services following the retaining tax lien laws of that particular state where he is licensed.